Rated 5 out of 5 by Woman66 from Love these crop pants! I had been looking for a slightly flared crop pant in a longer length. These are very slimming to my fuller figure and I ended up ordering more! Rated 2 out of 5 by Betty O from Quality diminishing This is the third pair I have bought in 3 years. Each time the quality is poorer and poorer. The length has also changed. They now look like pants that are a bit too short. I will not be ordering these again. Rated 1 out of 5 by GinnyD from Runs small& long I was disappointed with these cropped pants. They run small in size & way too long to be a cropped length. I’m 5’6”& they were too long. I returned them for a refund. 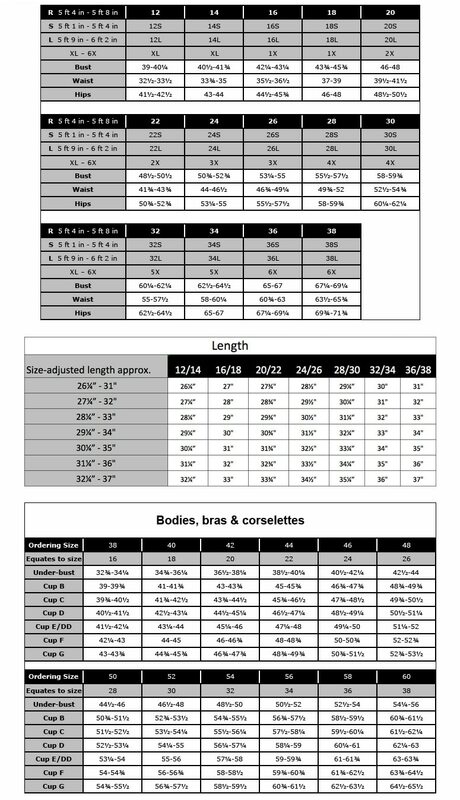 Rated 1 out of 5 by Pat311 from Strange fit I tried two different sizes. The top part of the pants were very baggy while the legs were form fitting. Rated 3 out of 5 by Pat311 from Great pants, but... I bought these pants recently and quickly returned them. Fabric was great, but they were not true to size. Far from it! Stretch Knit Cropped Elastic Waist Yoga Pants is rated 3.3 out of 5 by 17.